IBM Predictions- Artificial intelligence has been applied to everything from digital assistants that power smart speakers to helping drivers park to predicting weather. And during the next year, the technology is expected to become even cheaper, more efficient, and more broadly used. The greater use of AI over the next year depends on improving how computers learn based on experience and reasoning, both of which help lower the cost and increase the speed at which the complex systems behind AI crunch massive amounts of data. As AI gains adoption, new uses could open up for that haven’t yet been considered. IBM, for example, has spent the last six years creating an AI system that can debate humans in real time. The system can create 10 minutes of content that is intelligent and on topic following one sentence from its opponent. It listens, comprehends, and makes its rebuttal. AI could also become an integral part of the workforce by helping human workers solve complex problems, Gil said. If the technology masters becomes good enough understand what it reads—a milestone in the field, if it happens— then systems could use computing power to sift through massive amounts of data to complement a company’s current expertise. 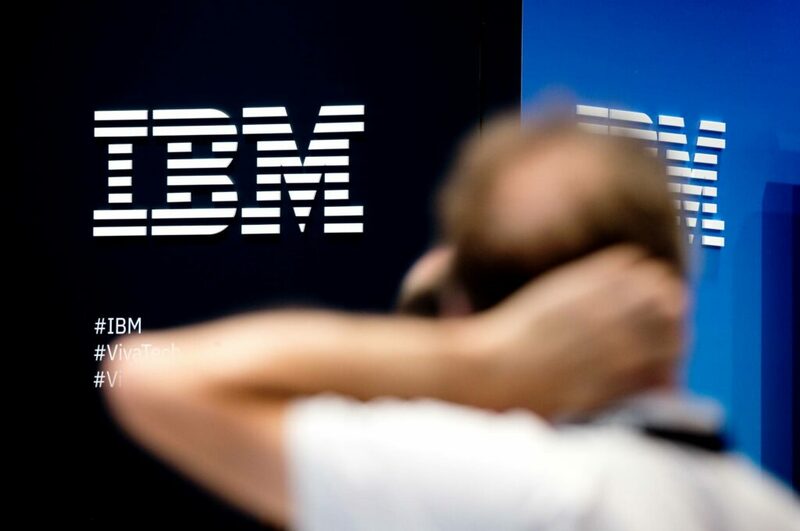 The post IBM Artificial Intelligence Chief Shares His Predictions For 2019 appeared first on erpinnews.